SEPTA Philadelphia,Pa. 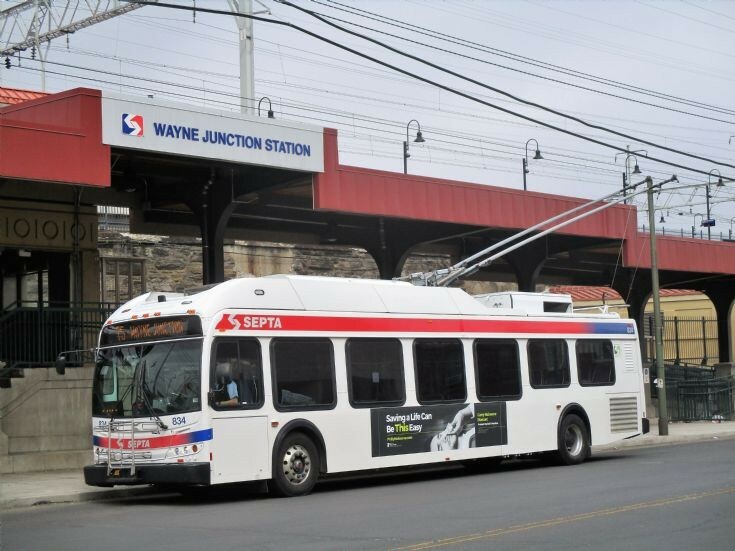 This SEPTA Rt.75 trolley coach is seen laying over at the Wayne Jct. Station on 25 March 2018.